Shatavari is a prized adaptogen used for thousands of years as a female reproductive tonic. It promotes normal menstrual cycles and menopausal transitions. The herb balances the endocrine system, which is involved in the production of hormones, and plays a role in the body's stress-response, mood, and adrenal and thyroid function. Shatavari supports an overall body cooling effect, most appreciated during menopause. A highly valued herb, Shatavari contains steroidal-like saponins to support the role of estrogen and progesterone in the body, both necessary hormones for normal, female reproductive health. 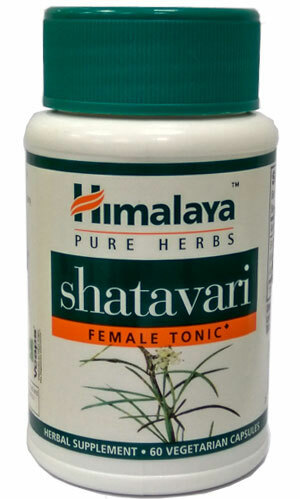 Shatavari is for women of all ages, and is nature's first choice for supporting reproductive health. Two capsules per day before food or as directed by your physician.